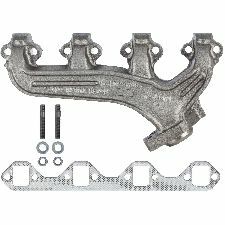 Showing 1 - 10 of 11 Products for Exhaust Manifold. 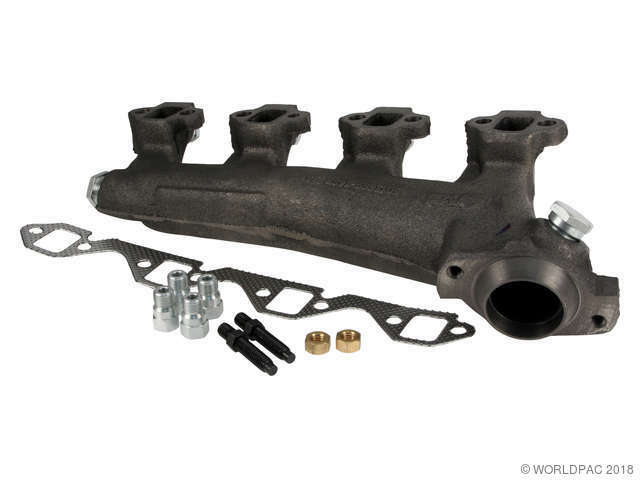 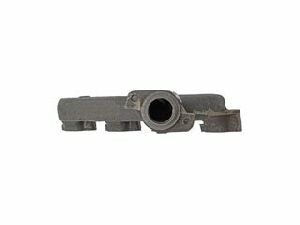 ATP exhaust manifolds transport burnt exhaust gasses from the engine to the exhaust system. 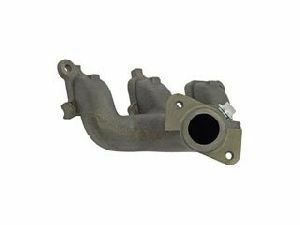 Over time exhaust manifolds can crack or warp releasing hot exhaust gas into the engine compartment. 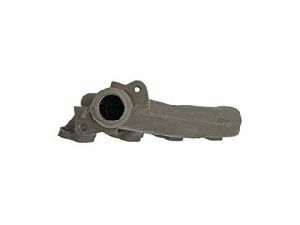 These gases can find their way into the passenger cabin creating a dangerous situation. 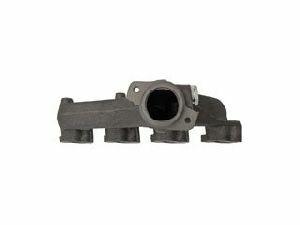 The best way to repair the broken manifold is to replace it with a new one. 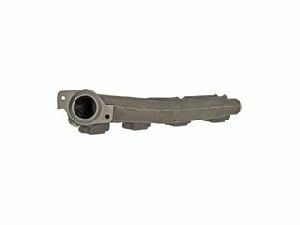 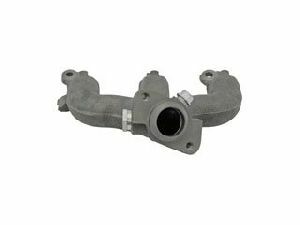 ATP Exhaust manifolds are designed to fit and function like the original part restoring the exhaust system by eliminating the dangerous leaks.